Work with Dr Wayne Pernell for intensive, 1:1 coaching. Ignite your focus, energy, and influence! Or a two pay of $12,750 with one charge to occur immediately and another in 30 days. 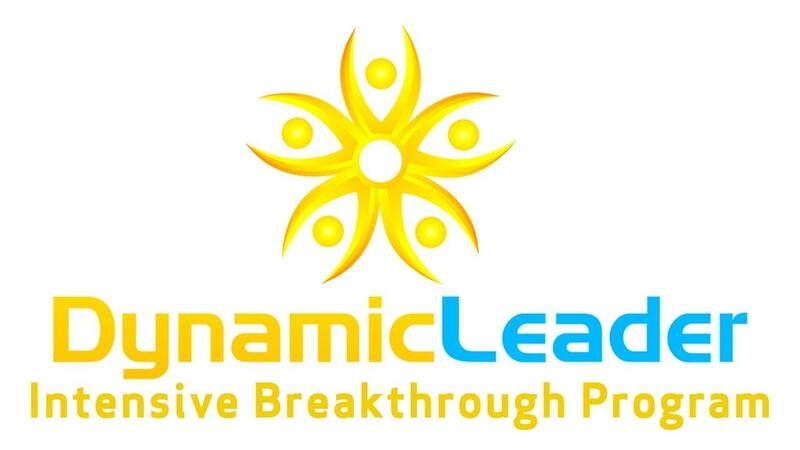 Your credit card is about to be charged for the DynamicLeader Programs owned and operated by Dr Wayne Pernell. The charge will appear as coming from Magic Of Dr P, LLC. Are you ready for some Magic in your life? Click the link and let’s get started! Sign up below to join my newsletter and receive free training to your inbox ever week!